The steps are positive developments for high-tech companies in Israel. BAL will update clients when more details are announced. What is the change? According to Israeli press reports, the Ministry of Interior is planning several changes to improve and speed work-permit processing for foreign workers in the high-tech industry. What does the change mean? Among the changes, a streamlined online application process will be introduced for high-tech companies that are preapproved by the Innovation Authority. Additionally, the ministry will ease other rules for the high-tech sector, such as allowing work authorization for domestic partners of high-tech experts and allowing up to 500 foreign students to work without meeting prevailing-wage requirements. Who is affected: High-tech foreign workers, domestic partners and foreign students in Israel. Impact on processing times: Companies preapproved by the Innovation Authority will be able to obtain expedited processing of work permits within days. Business impact: The streamlined processing and easing of work authorization rules for partners and students are intended to boost Israel’s high-tech industry. BAL Analysis: The steps are positive developments for high-tech companies in Israel. 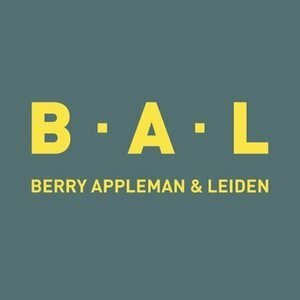 BAL will update clients when more details are announced.